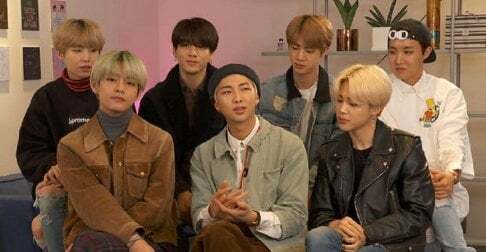 BTS' "Boy With Luv" is now the most-watched 24 hour debut in YouTube history - not just for K-pop starts, but for all videos. The exact numbers are still being calculated by YouTube, but currently, a little over 36 hours since its release, the MV is already at 100 million views. YouTube finally acknowledging them made my day. its sad that all fans care about now are yt views now when they arent really an achievement anymore like it used to be back then lmao, fans know deep inside that its just the same 20m or sth ppl watching the video over and over.